It has been just under one week since DICE first unveiled Battlefield V to the world. We weren’t really expecting more news to come until E3, but surprisingly, the game’s minimum system requirements for PC had already been published on the Origin store page yesterday. If these minimum requirements do turn out to be correct, then anyone who played Battlefield 1 on PC should have no issues running the latest installment in the franchise. Both games use DICE’s Frostbite engine, so while we may see a small revision to the specs between now and launch, I wouldn’t expect them to be radically different. Either way, we will hopefully get more clarification on this during EA Play, which takes place on the same weekend that E3 kicks off. Currently, Battlefield V is scheduled for release on PC, PS4 and Xbox One on the 19th of October. KitGuru Says: It looks likely now that someone at EA jumped the gun in publishing the minimum specs for Battlefield V but they might not be too far off the mark. 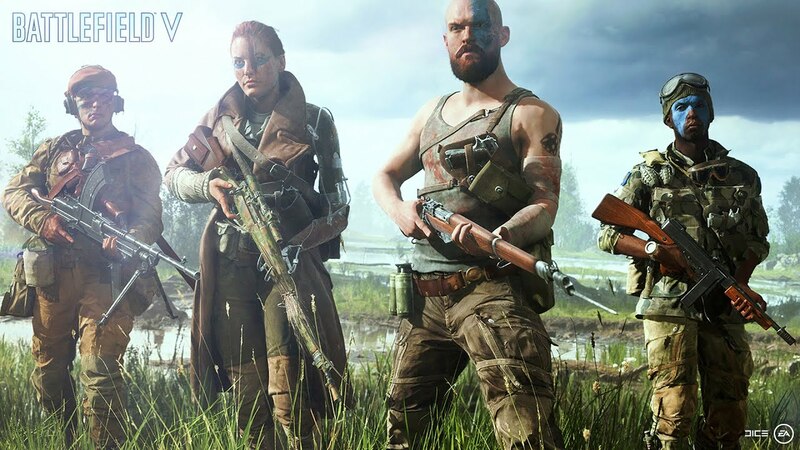 Are you looking forward to seeing Battlefield V gameplay or are you growing tired of the series now?